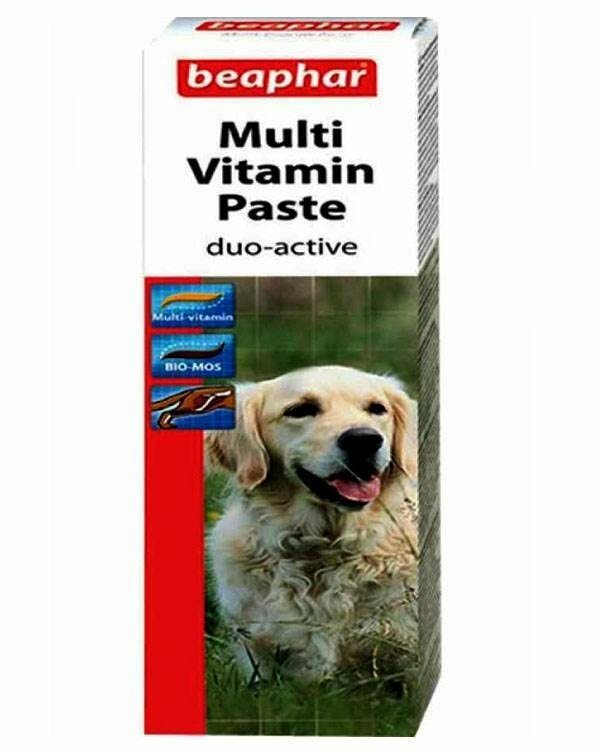 Get rid of all problems of your vitamin deficiency in dogs/pups with the due double action vitamin paste from beaphar(internationally acclaimed irish petcare firm).This also a multi-vitamin paste rich in vitamins/minerals.Since it’s in paste form,stubborn dogs who don’t like to swallow tabs will like it as its in tasty paste form and can be applied on food or directly into dog’s mouth. 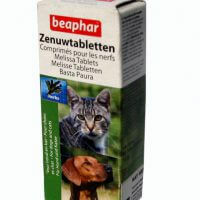 Dosage-0.3-2.5 grams for dogs <15Kg once a day. 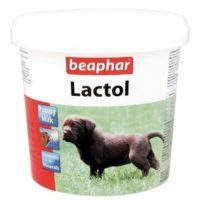 2.5-5.5grams for dogs>15Kg once a day. 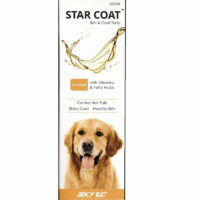 Be advised this is not a toothpaste,Rather this is a multi-vitamin supplement in form of paste which can be given to stubborn dogs like a paste and hence is easier to feed.This should be consumed by the dog by applying it on his tongue/mouth area or mix it with food.For dogs who don’t like tabs,this can be helpful to feed as it’s easy and tasty for the dog to lick as it in form of paste. 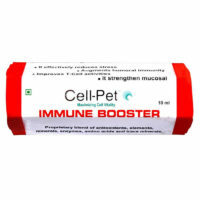 1)This paste stimultes convalescence ion sick dogs and it’s BIO-MOS promotes healthy intestinal flora. 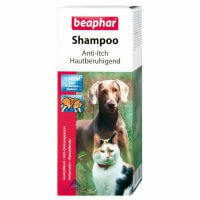 2)Promotes thick and lustrous hair in dogs deficient in vitamins. 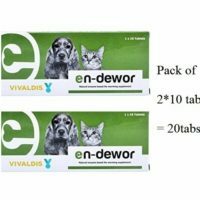 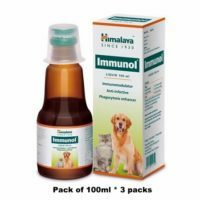 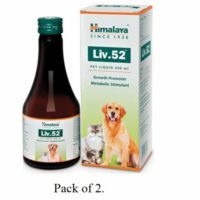 3)Ideal for dogs with gastric or oral ulcers normally due to vitamin,mineral deficiency. 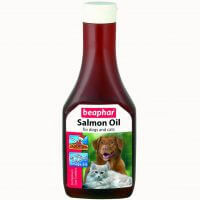 4)Contains L-cartinine,Omega 3,6, Calcium ,phosphorus for healthier bones and teeth. 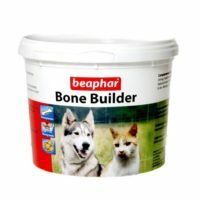 Crude protein(16% w/w),calcium(0.55% w/w),phosphorus(0.55% w/w),potassium(0.68% w/w). 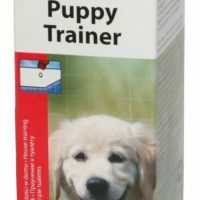 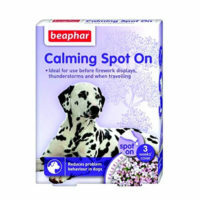 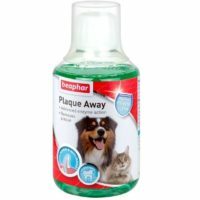 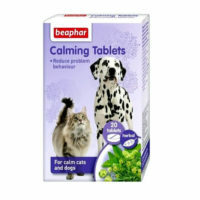 If you are looking for dog toothpaste instead,check out Beaphar Toothpaste for dogs.